I recently released a free WordPress plugin called MomentoPress. 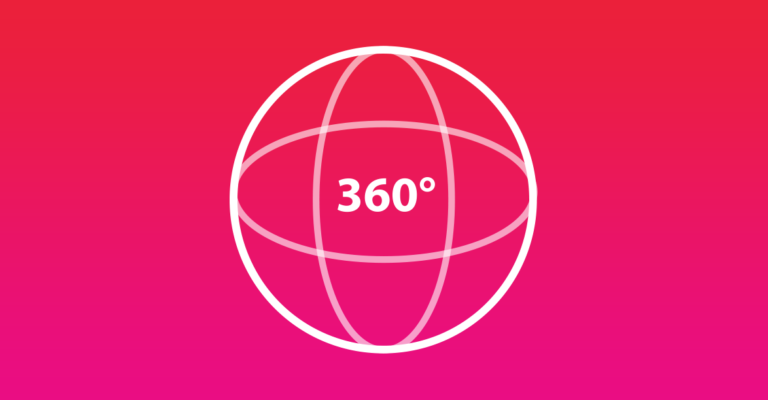 This plugin allows you to easily display 360° VR photos and videos uploaded to Momento360 on your WordPress site. This is not an official plugin by Momento360 and it is not affiliated or supported by Momento360. Here you go! You can view a demo of MomentoPress here. You can download it for free on the WordPress plugin directory. If you ❤️ this plugin. Feel free to leave a review on the WordPress plugin page. 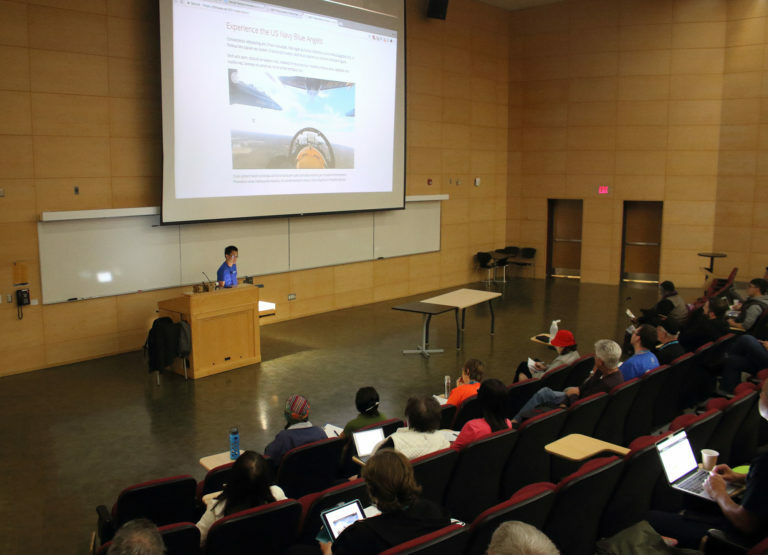 I recently did a VR talk at WordCamp Toronto 2017, you can grab my slides and resources here! I am giving MomentoPress a try and have some weirdness. I have WordPress 4.9.1-en, Divi Theme 3.0 (Latest Version), and MomentoPress: 1.0.1. I enter the short code with the Momento 360 URL in a “code” module on Divi. Divi has a visual builder tool (as you may know). The preview in the visual builder looks correct, but when I save it, update it, and review in a browser, the image is not correct. It shows the default “Remembrance Park” image. Any thoughts? Does your shortcode looking something like this? If you don’t supply URL, it will default to my demo image (Remembrance Park).